A pick for burnin' solos! 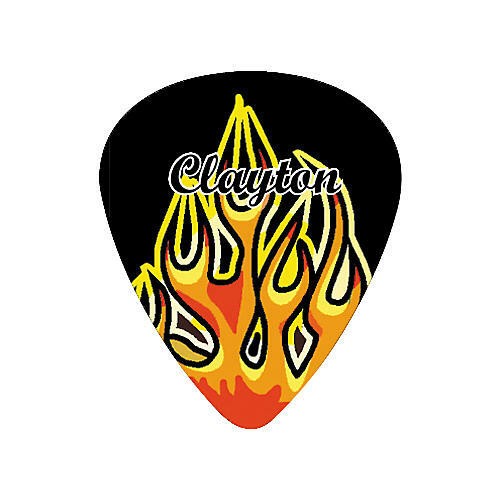 These Clayton guitar picks are made with Acetal/Polymer, a unique material that produces clean overtones, fast release, and has a nonslip surface for sweat-soaked excursions. Pack of one dozen. Your choice of .50mm, .80mm, or 1.26mm.